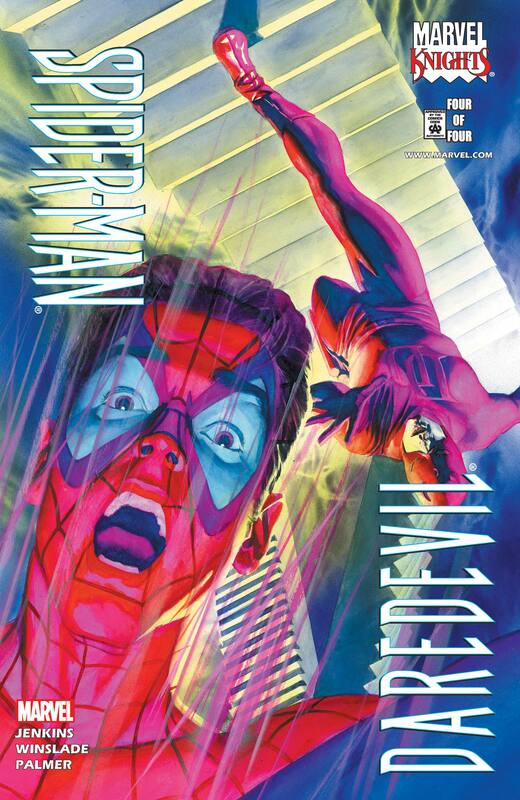 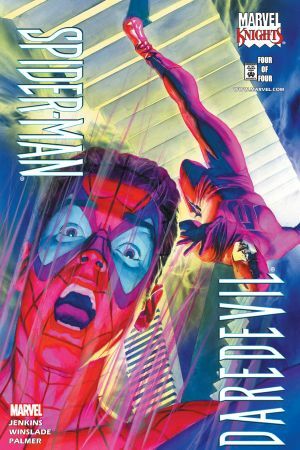 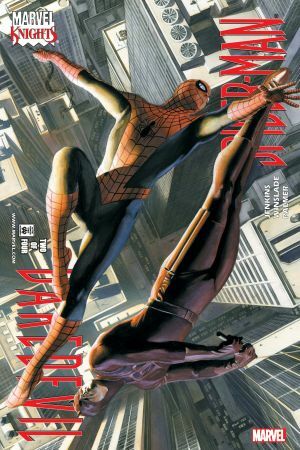 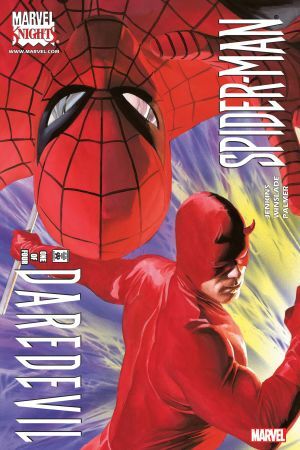 DD and Spidey, two of your favorite heroes in one book! 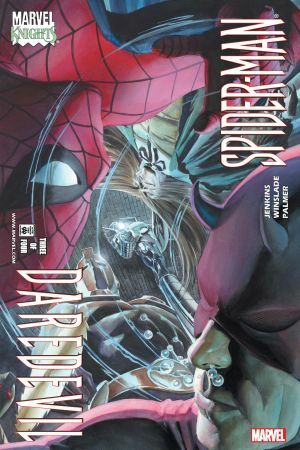 The web-slinger and the Man Without Fear square off with the unholy mastermind behind the Gang of Four, and when we say "unholy," we mean it! 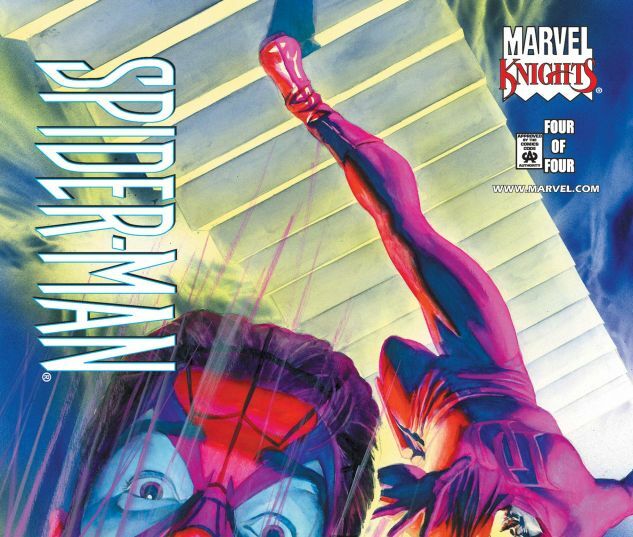 Plus: what has the Black Widow uncovered about the Kingpin?